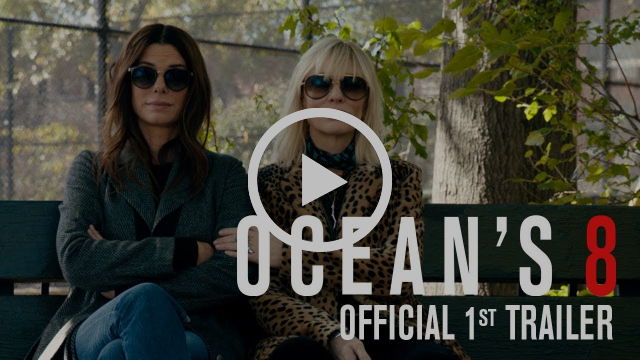 OCEAN’S 8 is here with an amazing cast of female stars! (No Screening Monday the 18th – New Audio System Install! )Debbie Ocean gathers a crew to attempt an impossible heist at New York City’s yearly Met Gala. Help us keep you in the know by participating in this month’s giving challenge“With so much going on, our capacity to advertise our diverse programs is limited. Our biggest issue is getting word out to the community about events like these, even when they are free of charge. Enter the Great Canadian Giving Challenge, a Canadahelps.org campaign promoting giving to projects across Canada throughout the month of June. Funds raised for The Civic Theatre through this campaign will support design costs, social media boosts, and virtual and printed advertising for our programs, making sure that our information about these events can reach the people who would appreciate them most. We’re Hosting Another Training Session on June 20th! Friday, June 22 TBCWhen the island’s dormant volcano begins roaring to life, Owen and Claire mount a campaign to rescue the remaining dinosaurs from this extinction-level event. Friday, June 29 TBCDuring an adventure into a dark criminal underworld, Han Solo meets his future copilot Chewbacca and encounters Lando Calrissian years before joining the Rebellion.